Uses the stable X11 technology, not the experimental native version. Is there a better alternative to GIMP (wilber-loves-apple X11 version)? Is GIMP (wilber-loves-apple X11 version) really the best app in Image Editing category? Will GIMP (wilber-loves-apple X11 version) work good on macOS 10.13.4? 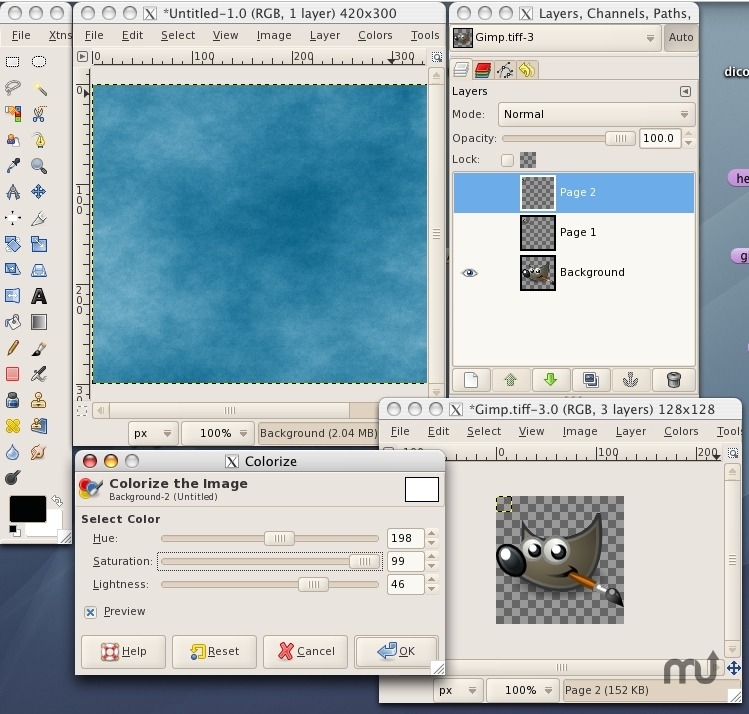 GIMP (wilber-loves-apple X11 version)... This is the Mac port of popular image manipulation program GIMP (gimp.org). This build is done by the Wilber-Loves-Apple community, that tries to provide builds for all systems and support. Contrarly to Gimp.app, it uses the stable X11 technology and not the experimental native version. GIMP (wilber-loves-apple X11 version) needs a rating. Be the first to rate this app and get the discussion started!